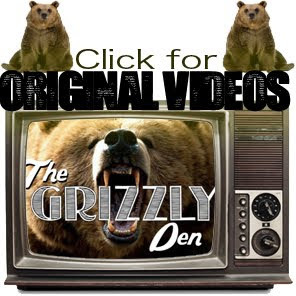 The Grizzly Den: Storm Chasing!! Storm chasing with the GD boys. pretty wild rain.